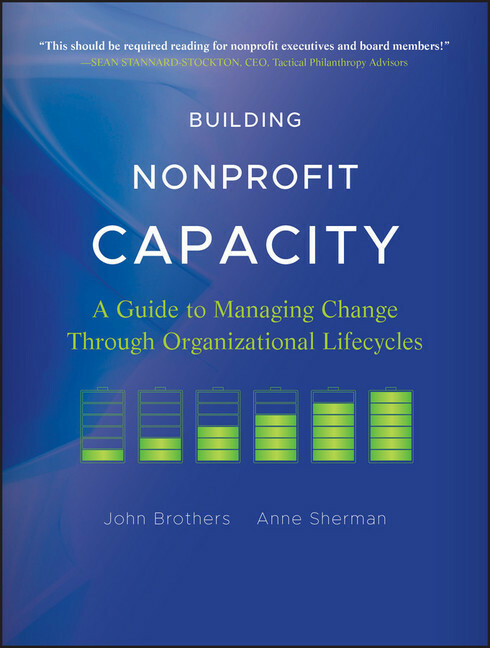 Praise for Building Nonprofit Capacity 'A central question for leadership is to identify where, and when, to focus organizational energy, and that is where Brothers and Sherman's book comes in. Changing organizations is never easy, which is why managers need the right set of maps and toolslike this one.' 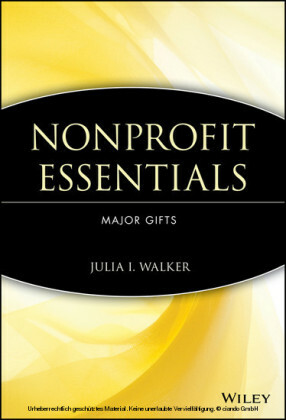 Jon Pratt, executive director, Minnesota Council of Nonprofits 'Anyone running a nonprofit organization, no matter how large or small, would benefit from reading this book. It's chock-full of useful information about managing change. 'Eric Nee, managing editor, Stanford Social Innovation Review 'Nonprofit leaders need tools to help them manage better, engage communities, collaborate, and have greater impact. 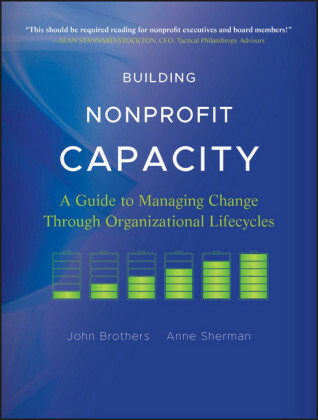 Building Nonprofit Capacity is a great tool and a useful reference for organizations that are seeking to make a greater and more sustainable difference.' 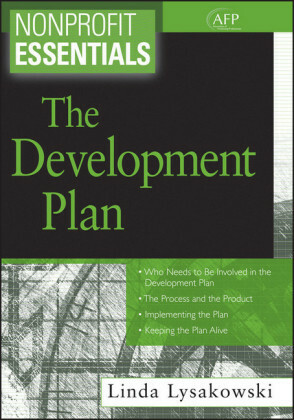 Paul Schmitz, CEO, Public Allies 'Brothers and Sherman expertly braid together complementary organizational lifecycle frameworksand add their own wide-ranging expertise and experienceto bring practitioners and executives this comprehensive, relevant, and honest book about the organizational quest to become ever better. 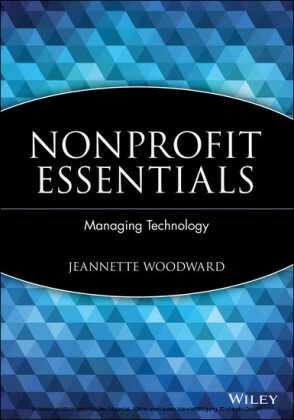 'Jeanne Bell, CEO, CompassPoint Nonprofit Services 'Whether you are building a start-up, bringing an organization to scale, managing an established group toward excellence, or shepherding a nonprofit at risk of decline, this book should be required reading for every nonprofit executive director.' Richard R. Buery, Jr., president and CEO, The Children's Aid Society 'There are a lot of nonprofit management books out there. What makes Brothers and Sherman's book different and so important and worthwhile is that they have combined a number of models, theories, and practices and shaped them into a few essential processes that can be used by organizations both large and small. 'Doug Bauer, executive director, The Clark Foundation 'In America, too few nonprofit founders or leaders can afford to step aside, nor have they been taught how to share power in the decision-making process. 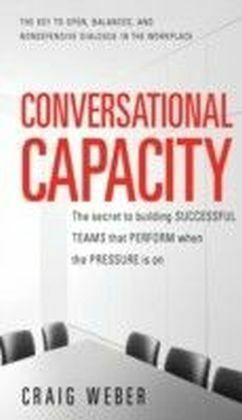 This critical juncture in the evolution of so many groups is but one reason to buy Building Nonprofit Capacitya book that will help any forward thinking leader to see the future ? and act, today.' 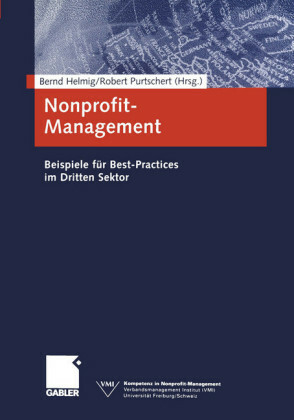 Robert Egger, president, DC Central Kitchen 'This should be required reading for nonprofit executives and board members!' Sean Stannard-Stockton, CEO, Tactical Philanthropy Advisors John Brothers owns the firm Cuidiu Consulting and is a senior fellow at the Support Center for Nonprofit Management. Anne Sherman is the associate director and codirector of the strategy practice at TCC Group in New York City.